Address: Covelong Beacham, Kancheepuram Dist. Chennai, Tamil Nadu 603112 India. 128 guestrooms . 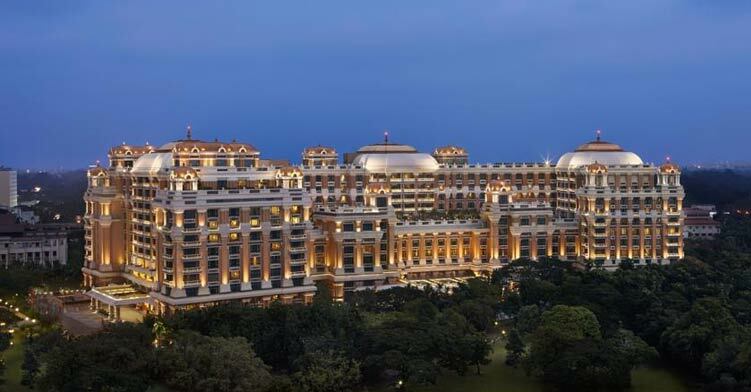 Vivanta by Taj Fisherman's Cove, Chennai feature fireplaces and minibars. All accommodations have patios. Toilets feature shower/tub combinations, makeup/shaving mirrors, designer toiletries, and slippers. Wired high-speed and wireless Internet access is available for a surcharge. Rooms also include coffee/tea makers, complimentary bottled water, and safes. Guests may request irons/ironing boards, hair dryers, and wake-up calls. In addition to desks and complimentary newspapers, guestrooms offer multi-line phones with voice mail. Vivanta by Taj Fisherman's Cove, Chennai's restaurant serves breakfast, lunch, and dinner. A poolside bar and a bar/lounge are open for drinks. Room service is available 24 hours a day. Recreational amenities include an swimming pool and a fitness facility. Spa amenities include spa services, massage/treatment rooms, and beauty services. 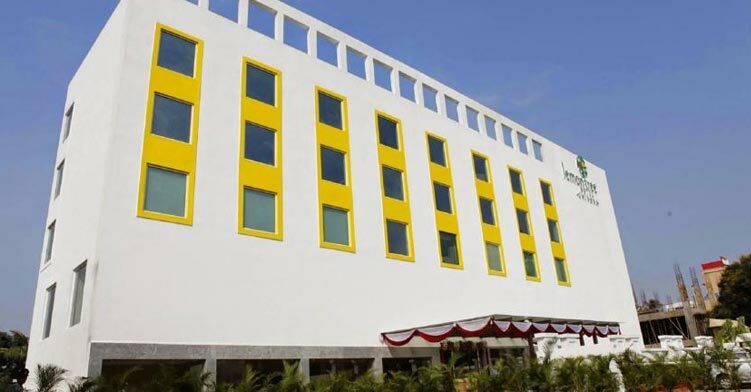 Vivanta by Taj Fisherman's Cove has a business center and offers small meeting rooms, secretarial services, and audiovisual equipment. Wireless and wired high-speed Internet access is available in public areas (surcharges apply). The hotel has event space consisting of banquet facilities, conference/meeting rooms, and exhibit space. Guest parking is complimentary. Additional property amenities include a concierge desk and a library, a coffee shop/café. 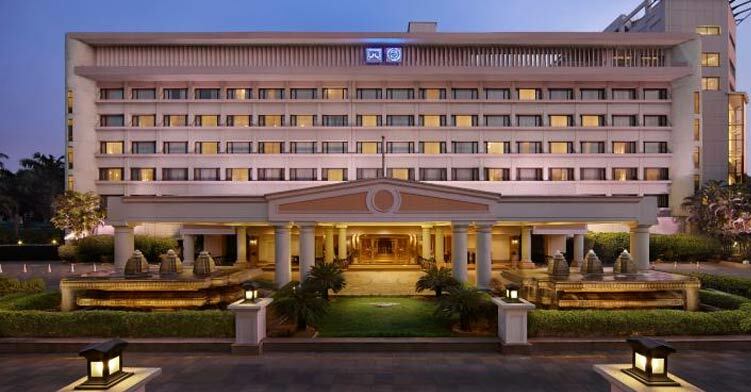 Vivanta by Taj Fisherman's Cove, Chennai is located close to MGM Dizzee World and DakshinaChitra .